Nokia has a though task on its hands. It migrates to a one year old operating system whose very existence is not known to many, and even those who have heard of it really do not know what it is like. 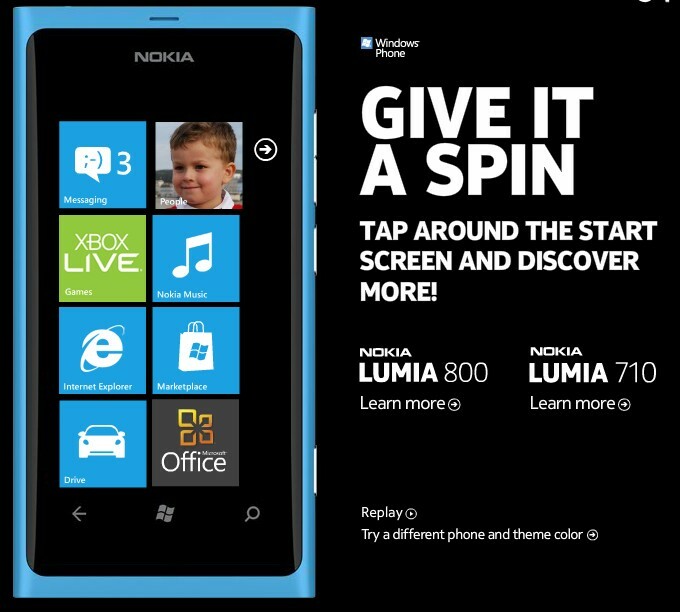 So while showing off its latest Windows Phone 7.5 devices, Nokia is also promoting Windows Phone 7.5. 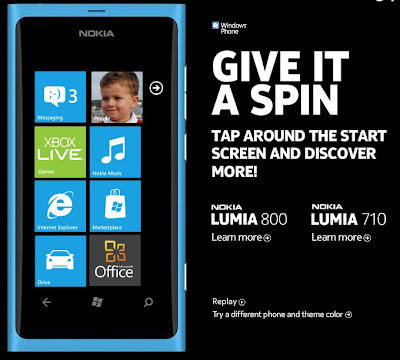 You can try out the interactive Nokia Lumia Demo at this link. You need a Facebook Account to use the demo. It will ask for access to your account details, but it will use them for the demo display only. I do not want to spoil anything. Just click grant, and your in for a threat.